Description: A young couple inherits an old mansion inhabited by small demon-like creatures who are determined to make the wife one of their own. 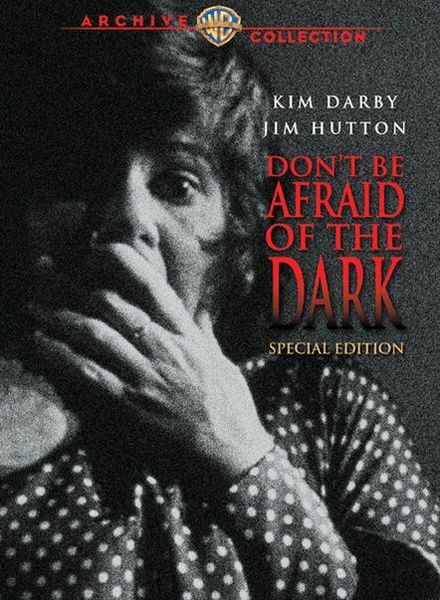 Thanks very much I am now afraid of the dark! One of the best TV horror films ever made. A classic.